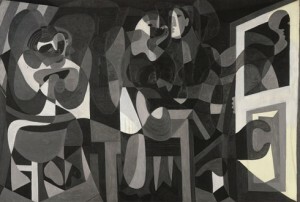 Picasso Black and White is the first exhibition to explore the selected black and white work that occupied the great Spanish artist, Pablo Picasso, throughout his prolific career in 20th-century art. Brother Jimmy’s Bait Shack is known for their BBQ’d meats, smoked in house. The menu is all Southern favorites like po boys, catfish, fried chicken, along with burgers. Though it’s small, Cavatappo Wine Bar packs a mighty punch, offering an amazing selection of wines from all over the world for under $10 a glass. With more than 40 TVs featuring sports, Ship of Fools also has darts, pool tables, and video games.